We offer a comprehensive International Freight Forwarding Service. 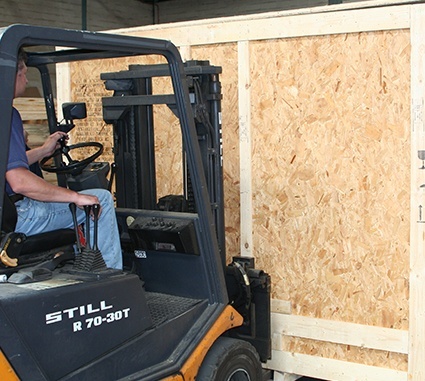 Our experienced staff will undertake as much or as little paperwork and worldwide freight arrangements as needed. With air transportation, strains that can affect cargo include the likes of high acceleration combined with harsh deceleration, any turbulence whilst in the air as well as any changes in altitude, pressure and temperature. 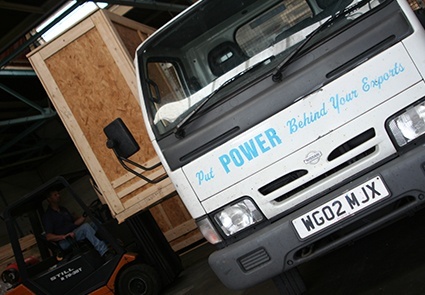 Power Packing will ensure all goods transferred are completely secure and safe in their purpose built packaging before export takes place. The packaging that encases your goods, made by Power Packing, maintains a consistent status of its’ cargo, ensuring that all that is contained within them are secure throughout the harshest of conditions.